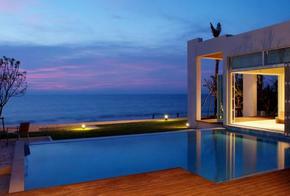 View Hotique's guide to luxury hip hotels in Thailand - with stylish design and boutique hotels throughout Thailand. Hotique features modern design hotels, traditional town house hotels, rural hotels and relaxed boutique hotels in Thailand. 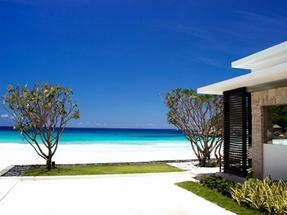 View our featured hotels in Thailand below or search for a hotel in Thailand.